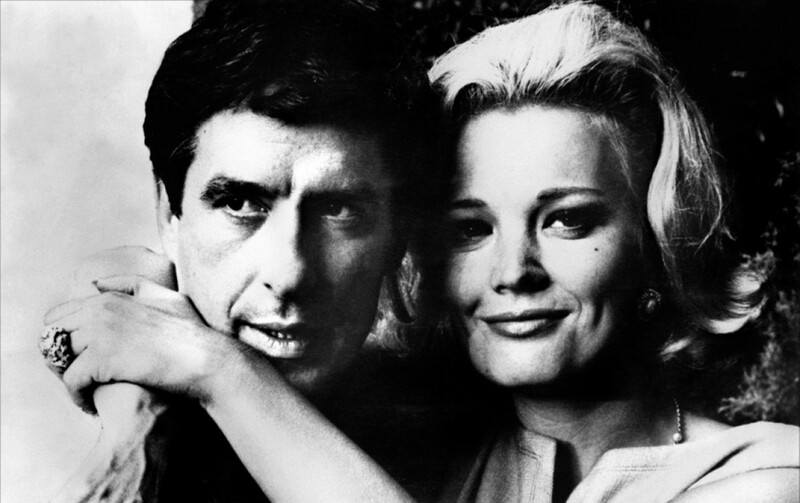 John Cassavetes. Un’autobiografia postuma di Ray Carney, Minimum Fax, 2014. 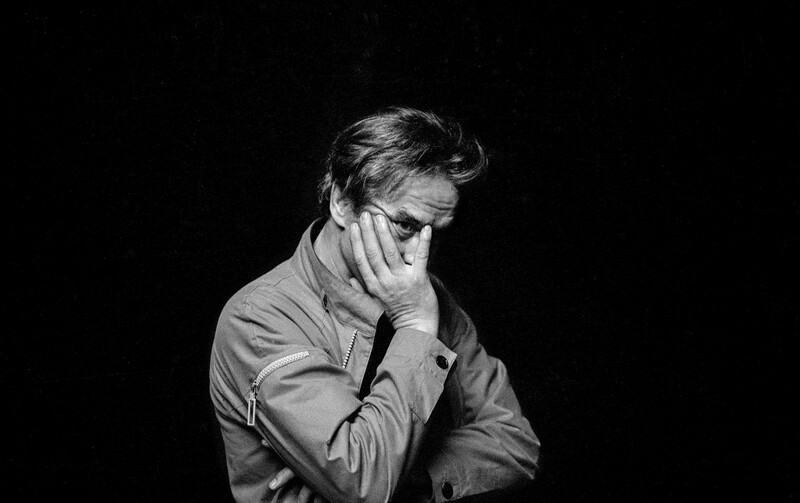 John Cassavetes di Emanuela Martini e Jim Healy, Il Castoro, 2007. 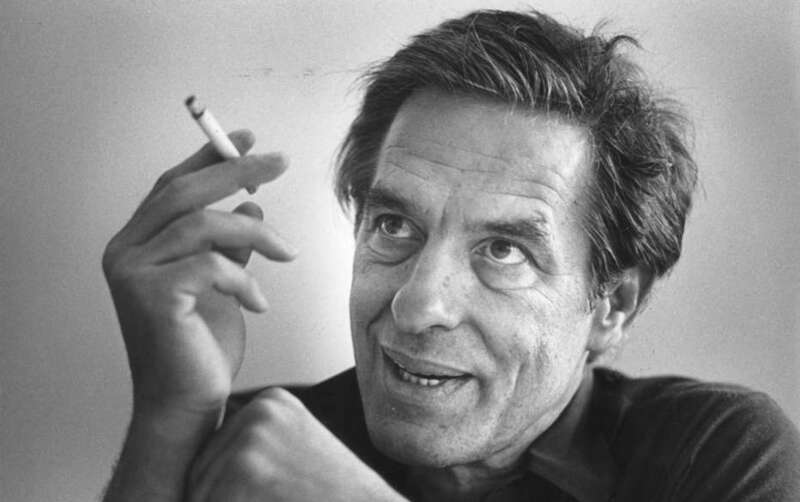 John Cassavetes di Thierry Jousse, Lindau, 2007. 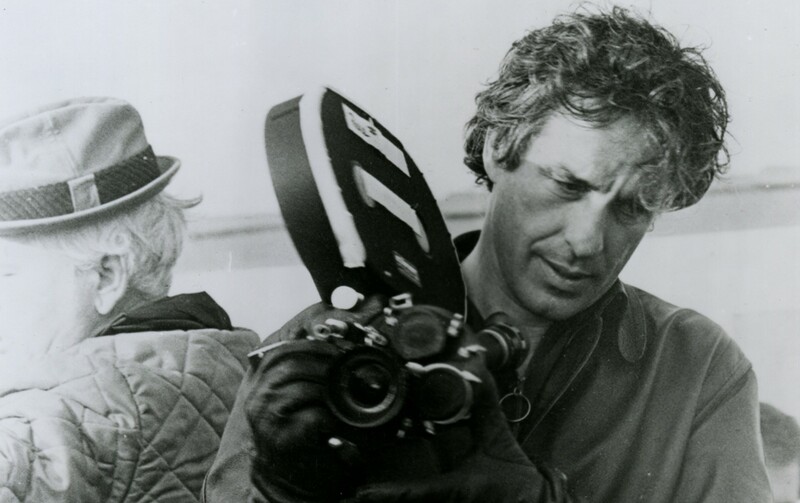 Cassavetes on Cassavetes di Ray Carney, Faber & Faber, 1990. La pagina wikipedia dedicata a John Cassavetes.